Ten years ago, Cathy Motley-Fitch gave birth to premature twins – a son, Grayson, and daughter, Lola. Both babies were tiny, but healthy. But just over a week later, Cathy stood in the neonatal intensive care unit holding her daughter close as the infant took her last breath. Lola didn’t die from a fatal condition. Her death was the result of misdiagnosis and medical errors. Cathy delivered the twins at VCU Medical Center on May 29, 2009. They were six weeks premature, born at thirty-two weeks. Lola weighed three pounds five ounces, and Grayson was two ounces heavier. Cathy says Lola’s death had been reported as a typical death. 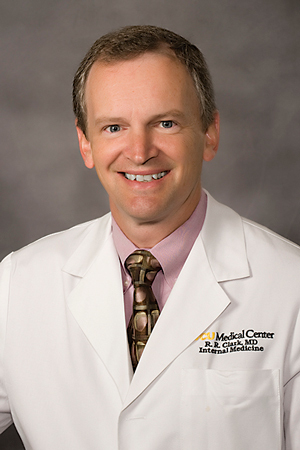 The administration at VCU Health “didn’t realize it was caused by mistakes. When they found out, they embraced us and grieved with us,” Cathy says. Cathy and Alan spoke with representatives from VCU Health and explained that they wanted to be part of preventing medical errors – between 240,000 and 480,000 medical errors occur annually in the U.S. – and bringing change to the system. 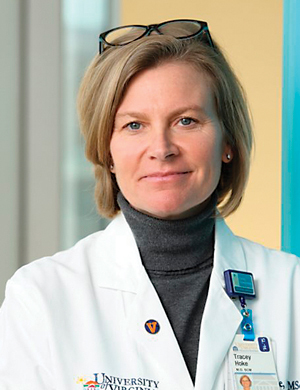 “VCU Health said we needed to share our story, especially at their hospital,” Cathy says. 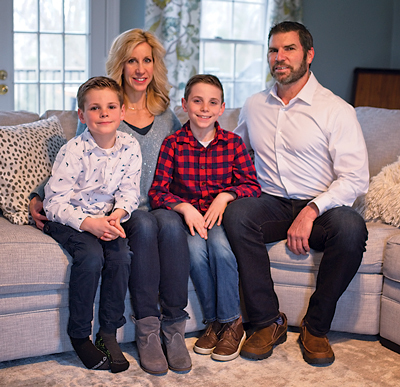 The couple’s goal is to have healthcare providers commit to communicating with and listening to their team members and to families they serve. “We want them to take time with patients, get to know them better, and serve them with respect,” Cathy says. A Richmond native and trained vocalist with a bachelor of music degree from VCU School of the Arts, Cathy has relied on singing to uplift her, both personally and professionally. Cathy wanted to use the power of music and communication in another way: to strengthen the skills – from communication to problem-solving – healthcare providers rely on when treating patients. Through that vision, she created Lola’s Song Project, which combines music and medicine. At a recent engagement, someone asked Cathy and Alan about their level of confidence in the healthcare system now. “Our confidence level rises when we see the number of pledges taken after we speak. 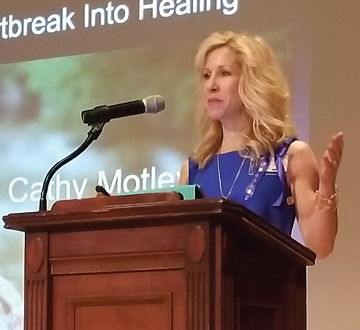 It rises when someone says, ‘This story should be told to every healthcare professional in the nation,’” Cathy says. 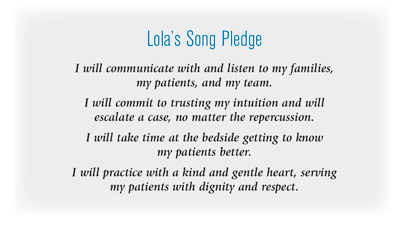 She has had to use that concept in speaking to groups about Lola and preventable medical errors. What she has learned through Lola’s tragedy and her subsequent presentations is something she wants to share with others. That’s why Cathy launched FitVoice last year. “I teach college-age students and highly accomplished women in the corporate world how to speak better, improve their voices, build their confidence, and to affect an audience,” she says. Women can be at a disadvantage when it comes to being heard. “This makes women take the time to think about how they are perceived. It’s not always what you say, but how you say it that dictates a response from those around you,” Cathy says.